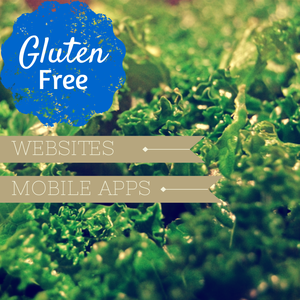 YES, any web or mobile application we develop with you is guaranteed GLUTEN-FREE. This is not just a fad for Logic, it’s been our lifestyle since 1995. You might be surprised, as we are not a gluten-free facility. Indeed, if you walk around any of our development centers, you may see our staff lunching on *gasp* white bread sandwiches and enjoying the desserts our overachieving interns bake (believe me, they are typically not flourless, and our interns are the BEST). Nonetheless, we practice programming techniques that ensure these actions do not affect your end product. Developers who will build a relationship with you and help you maintain your applications for as long as is appropriate. In the next post we’ll address whether our services are compatible with a dairy-free diet. *This is a completely false statement. While joke about the current faddishness of the “gluten-free” label, Celiac Disease, a very real, very serious auto-immune disorder, for which a gluten-free diet is required. For more information about Celiac Disease you can visit the National Foundation for Celiac Awareness. Though many employees at Logic Solutions do not follow a gluten-free diet, we can guarantee that your web or mobile apps will be flour-free. Other dietary-restriction options are also available. 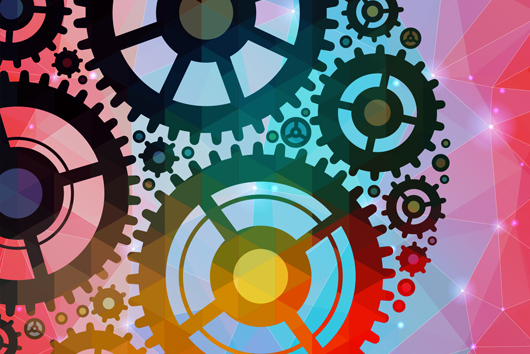 Let us create the mobile apps, websites, or healthcare solutions that you need to stay on top of the times. 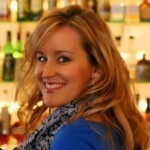 Angela Kujava is the Director of Innovation and Chief Smoothie Officer at Logic Solutions. She is an ardent supporter the Oxford comma, and will challenge you to a duel if you believe the contrary. Should you find yourself about to duel Angela, it is valuable to know that her kryptonite is Doritos. She cannot avoid their salty, orange siren song.